Playing the field is frowned on in some circles. There are definitely appropriate and inappropriate ways to date several men simultaneously. 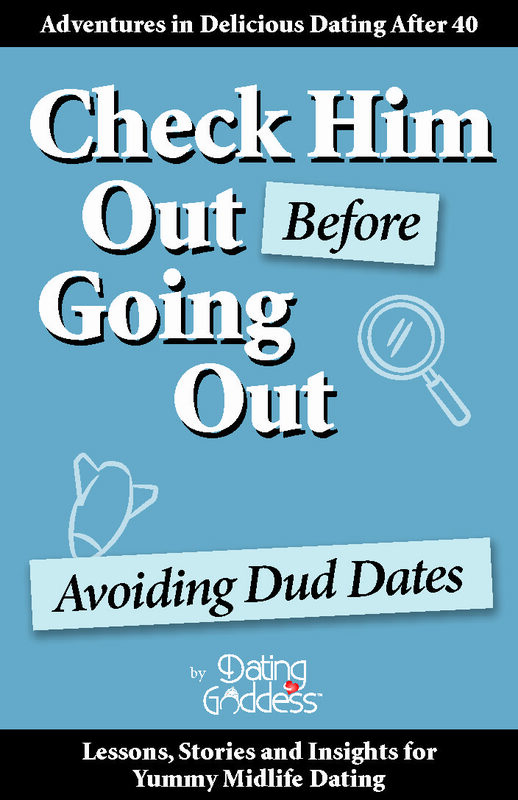 Knowing that the vast majority of dates are only one or two-hit wonders, why would you limit your options by waiting to meet someone only to find out you’re not a match, then have to start the search from scratch? 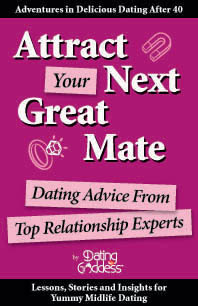 Meeting several men at once allows your pipeline to be full until it’s time to settle on only one. 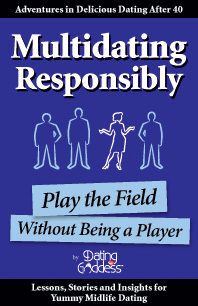 Multidating Responsibly: Play the Field Without Being A Player focuses on how to date around responsibly and with integrity without leading men on. If you do it with honesty, you can date several people at once until you’re both ready to focus only on each other. 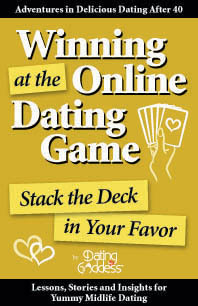 Are you a “Let’s Make a Deal” type of dater? How long do you hedge your bet? 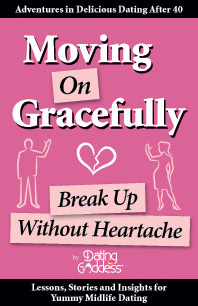 Next post: Real Deal or Faux Beau: Should You Keep Seeing Him?